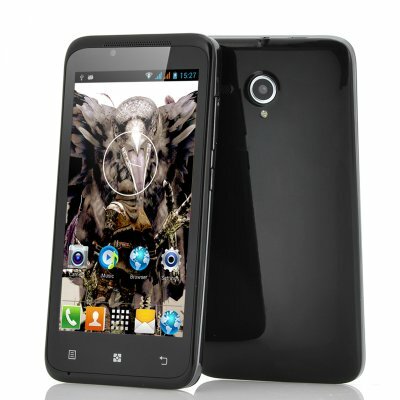 Successfully Added Budget 4.5 Inch Phone "Crow" - Android 4.2, 1.3GHz Dual Core CPU, GPS (Black) to your Shopping Cart. 4.5 Inch Dual Core Budget Android Phone with 512MB RAM, 854x480 screen and Dual SIM card slot. This well specked Android phone is now in stock. If you are looking for a cheap Android phone with good hardware then the “Crow” phone is definitely worth considering. Coming with a Dual Core CPU the “Crow” offers good performance at a low price. Designed to be ultra thin and stylish, this Android phone only measures a thin 9mm and easily rests in the palm of your hand. Enjoy all your multimedia on the bright 4.5 Inch screen, while sliding trough content with ease thanks to the capacitive technology the phone’s screen features. This is an Android budget phone at its best. Coming with Android 4.2 Jelly Bean preinstalled, the “Crow” is packed with great features and abilities. Customize your home screen, download thousands of apps, games, movies and experience an ultra intuitive form of navigation. Equipped with both a front and back camera, the “Crow” phone is perfectly suited to snap pictures or video chat and a GPS navigation system will help you find your way no matter where you are. To make your decision even easier, a screen protector and quality earphones are included in the box. 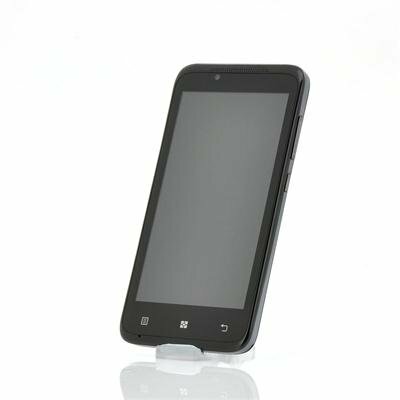 In stock now, the budget friendly “Crow” Android Phone is now available for shipping within one working day and comes with a 12 month warranty. Brought to you by the leaders in wholesale electronics and Android phones, Chinavasion.